If you’re looking for a city with a rich history that dates back to Anglo-Saxon times, then Norwich is the ideal destination for a spot of ghost hunting. With strong links to the Romans, Normans and Civil Wars, Norwich boasts cobbled streets, Cow Tower – an artillery tower built in the 1300s – the Medieval Dragon Hall and of course, the Castle which was founded in approximately 1066. 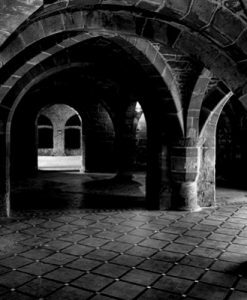 The ancient history of Norwich, provides rich pickings for those seeking out paranormal activity. The Adam and Eve public house in Bishopbridge is the oldest pub in Norwich, dating back to 1249 and visitors have reported seeing tankards rocking on hooks, being tapped on the shoulder and experienced what feels like someone running fingers through their hair! In the Maddermarket Theatre, there are numerous sightings of a monk who has been seen walking across stage, hiding costumes and wigs and has even been spotted in the alleyway just outside the theatre. At the Coachmaker’s Arms in the city, a highwayman has been spotted standing at the end of the bar as if he were a customer. 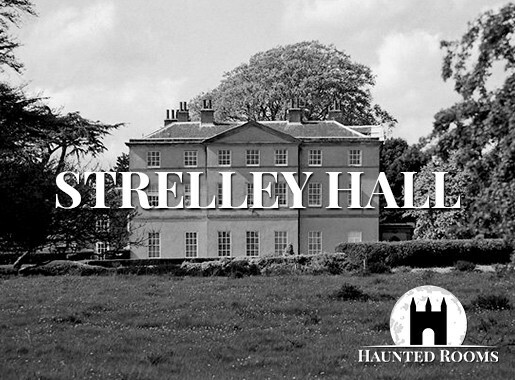 The Castle is the location of an entity that was first reported in 1820 when a number of prisoners were ‘scared half to death’ by something that they could not describe. Since that time, staff of the castle have, over the years, reported seeing a woman floating in the grounds. Even the most modern buildings of Norwich hasn’t escaped ghostly goings-on. Chapelfield Mall which opened 2005, is the scene of video uploads where heavy glass doors appear to open themselves and a balloon is caught on camera steadily making its way along the mall, down the escalator and by the café at a steady height and pace. Once you’ve located your ideal haunted hotel, Norwich offers a wealth of fantastic museums, monuments and experiences to make your stay one that you’ll never forget. In addition, Norwich offers wonderful eateries, the most ancient and quirky of pubs – check out The Birdcage, which offers cocktails, a gallery space live music and poetry events in a striking building in the city centre. Easily accessible by major motorways and rail links Norwich should be on every ghost hunter’s bucket list. 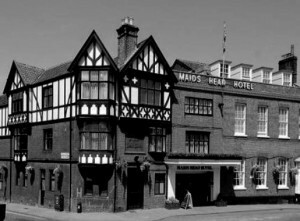 We feature just some of the most haunted hotels in Norwich. 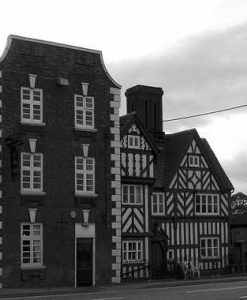 If you know of a haunted hotel in Norwich that we’ve missed, we’d welcome your suggestion. Just click on the ‘Contact Us’ link in the footer at the bottom of the website.